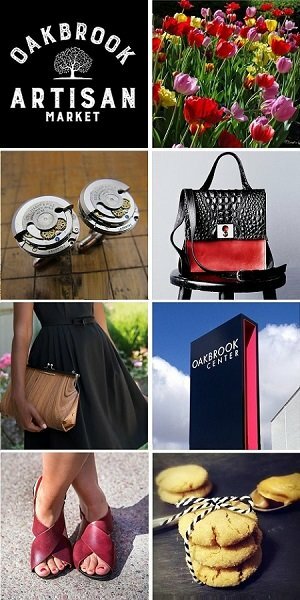 Chicago-based jewelry and handbag designer Christopher Augmon and StyleChicago.com favorite has started a giving initiative called “Christopher Augmon Gives Back”. While this is the season to be especially thankful, we know that every season is a good time to show gratitude for the blessings we enjoy. Every year, Christopher is asked by several nonprofits to give or donate his designs to their causes – in order to raise money and awareness to their mission. While it is hard to give to every charity, it is an honor to be able to donate, so Augmon makes it a point to give back. This season, Christopher Augmon Gives Back will donate $500 of his designs to one charity before the end of the year. If you have a charity, foundation, nonprofit or work with or volunteer for a nonprofit organization, you can tell Christopher how you give back. Please visit his website or email VIP@augmon.com where you can fill out how you and/or your charity gives back. Christopher will read them all and choose one charity to award $500 of his designs for your charity to raise capital. In addition to his 18k collection, he designs and produces seven lines of Christopher Augmon branded fine jewelry, fashion jewelry, luxury handbags and accessories, t-shirts, wedding and engagement rings.